A bit more than a year ago, I was a completely sedentary person, having ridden a bike no more than 10 times in my entire life. 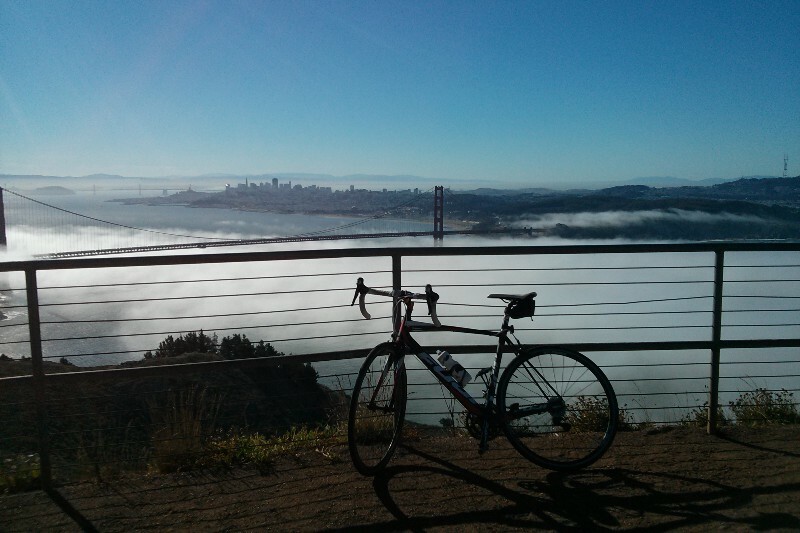 After I moved to San Francisco, due to the influence of good friends, I started biking. I suffered to go anywhere. In a matter of few minutes, I was panting, my heart pounding in my chest and my legs burning on lactic acid. Even a 10 miles ride within the city was a huge challenge. Cross the Golden Gate bridge? Sore for days. I kept riding, though, still by the persistence of friends. Every week I would go further, feel less worse afterwards. 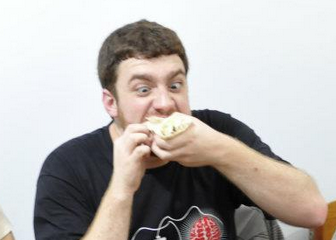 I started to pay less attention to my body, begging for me to stop, and focus more in the surroundings. It then struck me how beautiful it is around here. I started to climb some hills, conquered Mt. 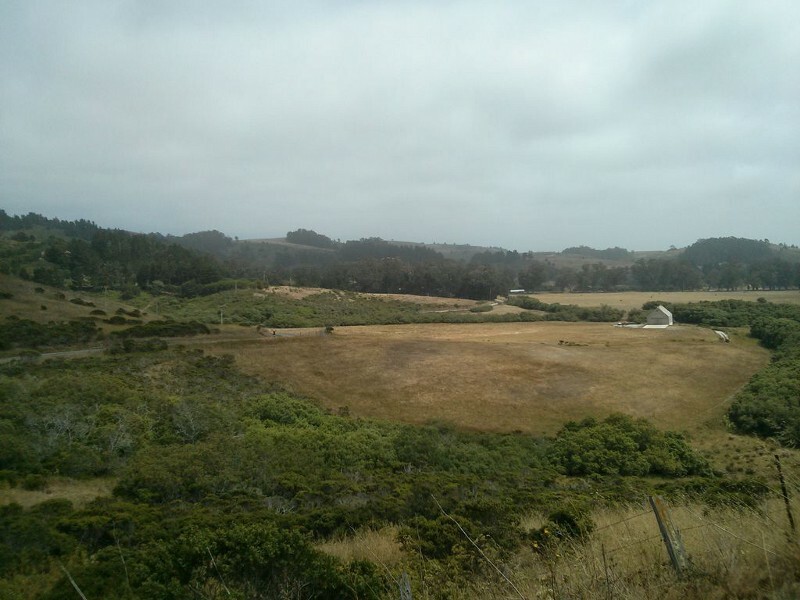 Talmapais (a huge milestone for me) and started to think about longer rides, being the farther so far Point Reyes. I always though of going to another city and stay there, but all I did was roundtrips. My friend Fabio Kung wanted to do the same. Santa Cruz sounded like a good idea and so we planned to go to, by bike, on the 4th of July. Some problems along the way made us leave on the 5th, including a luckily not-so-bad crash a couple of days earlier. 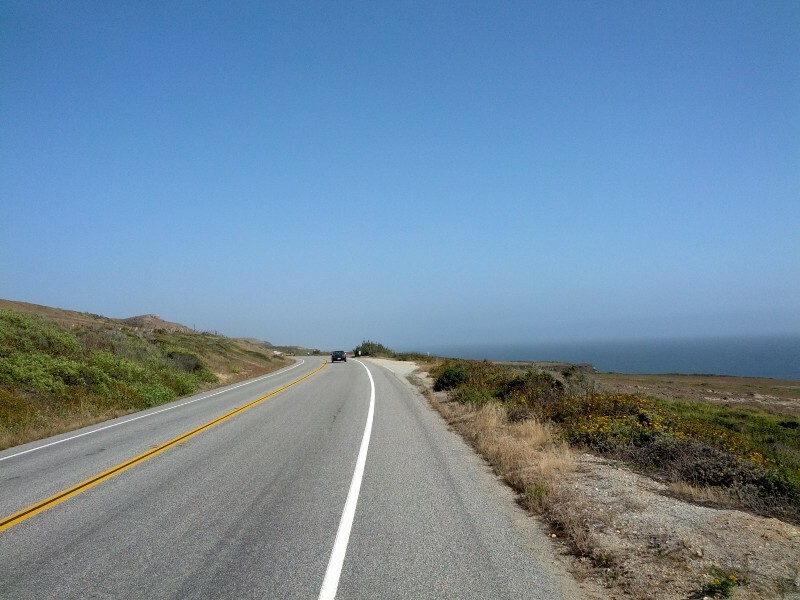 Then we parted for a 86 miles ride, along the beautiful pacific coast, on the famous Highway 1. The trip didnâ€™t start as we thought it would. We got a huge overcast, it was windy, cold and humid. I had problems wearing arm warmers because of some bandages I had on my left arm, so I rode shivering from San Francisco to Pacifica. A known route for us, so it was only a matter of getting past it as fast as we could. Our hope was that, after the Pacifica tunnel on Highway 1, things would improve, as Iâ€™ve seen before. Unfortunately, the weather was still bad, but the sights started to improve, which helps the spirit of the rider to ignore the wind. We rode and rode and rode until we got to Half Moon Bay, a cute little town, where we stopped for lunch. And a couple of miles later, everything started to get better. See the sky? I was so happy when I saw that. First, the sights started to be brand new to me and the little bit of sun was enough to bring joy to my heart. Although I like days that are not too sunny, being cold all the time is no fun either. 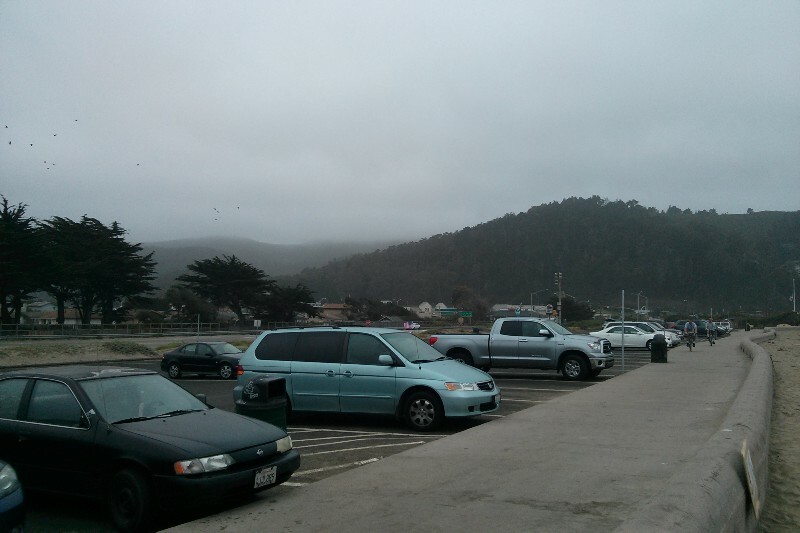 Also, I have to admit that the Highway 1 was not very interesting to ride by bike in this area. We saw some demotivating hills, lots of traffic, and my friend Fabio decided to take a detour. 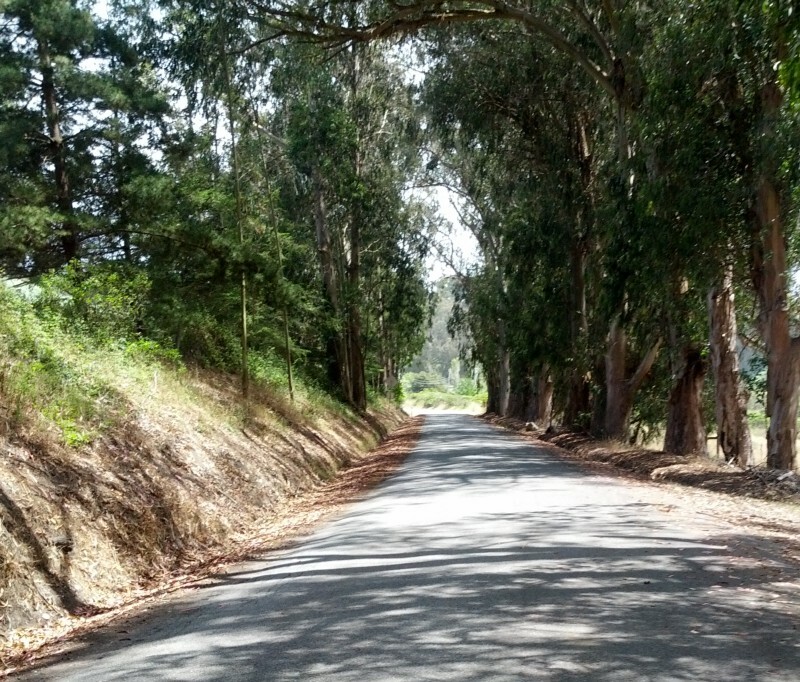 I was suddenly reminded why I love biking, when we turned back and went to La Honda Road, towards San Gregorio. Everything changedâ€Šâ€”â€Šless cars, more trees and birds. I knew that if I was on a car, the feeling would not be anything close to what I felt when cycling. The metal cage of the car, I like to think, is also psychologicalâ€Šâ€”â€Šthe car and you are one thing, and everything else outside, belongs to a different world (I guess thatâ€™s why people feel more comfortable picking their nose on public, even though everyone can see). When cycling, you and the world around are all one, tangible. You can stop, watch, listen and appreciate, no rush. Kudos to Fabio that is able to take a picture while riding. I am too clumsy for that. We passed by a lot of farms and very little activity. I saw two or three cars and maybe around 10 cyclists in 20 miles. In this road, I was deeply connected with the nature around. Noticing weird trees, hearing barking dogs far away and no other noise around you except the clicks of the gears and chain. Thoughts came and went, and you just notice them, passively let them go, as if they were just another fence past you. We barely spoke. The rhythmic motions of the pedals brought stillness to my very busy mind and I felt a long needed peace of mind. After a while, and one of the nicest roads I have ever ridden (give Stage Road in San Gregorio a try, if you are ever down in the peninsula area), we got to Pescadero. Tiny village, where we stopped for water and a delicious Cantaloupe melon, we kept on riding. After Pescadero, we slowly noticed a change in scenario, approaching the Butano State Park, with a lot of Redwood, also pretty enjoyable. Approximately 10 miles later, we were back to Highway 1 and the last stop would be Santa Cruz, 30 miles ahead. 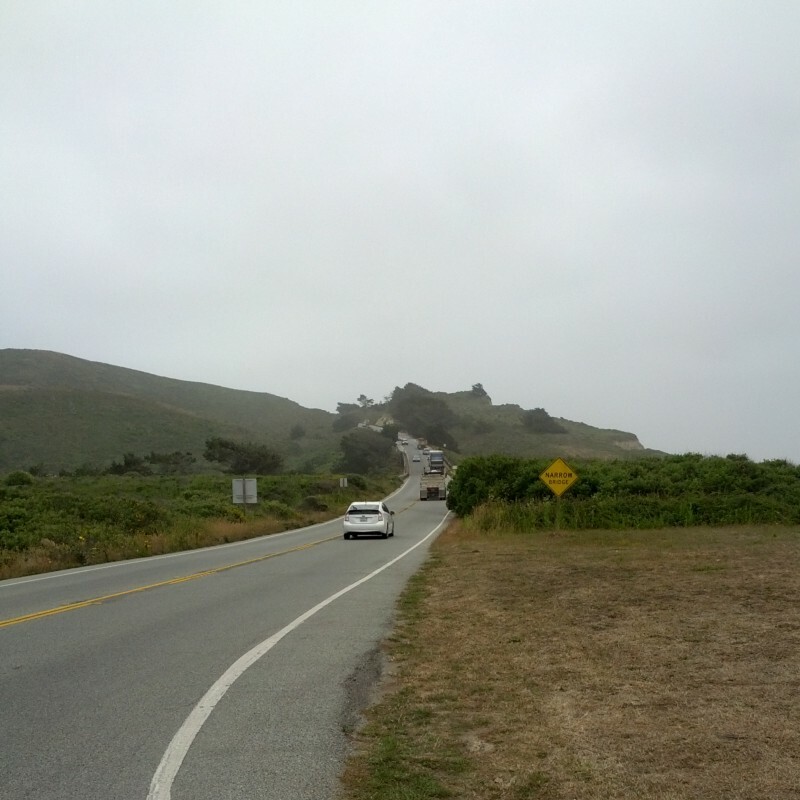 The last leg of the Highway 1, from mile 60 to 86, was much better than the previous. Much improved weather, better scenario and a crazy, crazy tailwind. We were riding fast. I honestly thought that we would go in a slower pace, around 18 mph, since we would be tired, but this last bit, it felt great. I estimate that we have done 27mph for a long while, and some parts, 30mph. I even got my own high speed record of 47.6mph on a descent. 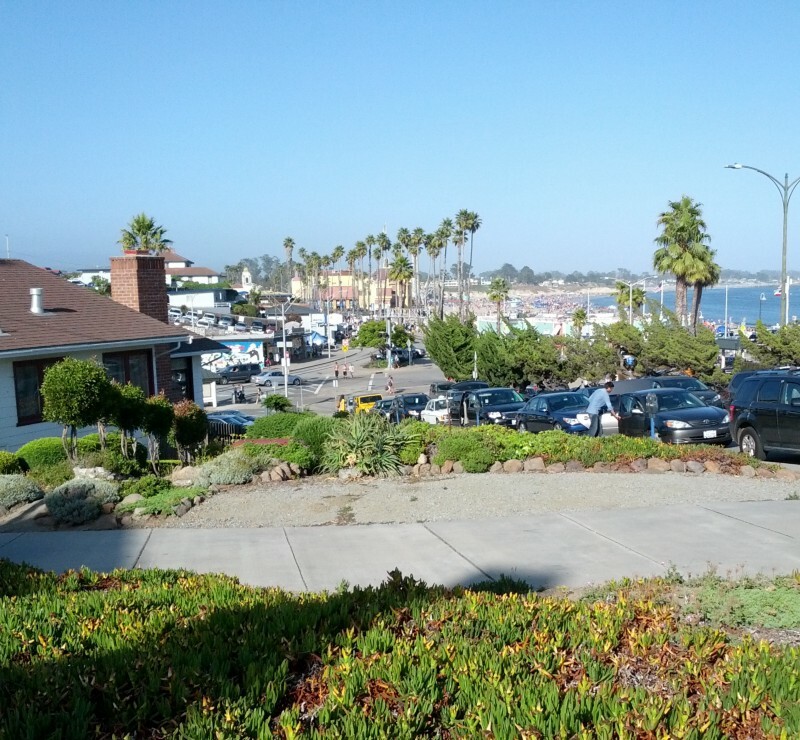 We finally got to Santa Cruz. 9 hours of total time, 05h45m on the bike and 3,165 burnt calories, according to the Strava activity. Nothing better than burgers and beer to celebrate this achievement, in a bar with a lot of seniors dancing to some loud blues band in a local brewery, followed by one of the best nights of sleep ever. Purposefully doing nothing feels really good. Nice, warmish weather and the beach, long walks and a good book was all that I need for the entire day, nothing else. Well, maybe a massage would have been good, but thatâ€™s ok.
We went to some local bike shops to find out what would be the best way back. We were considering two alternatives: either riding back from Highway 1 or going to San Jose and get the Caltrain back. 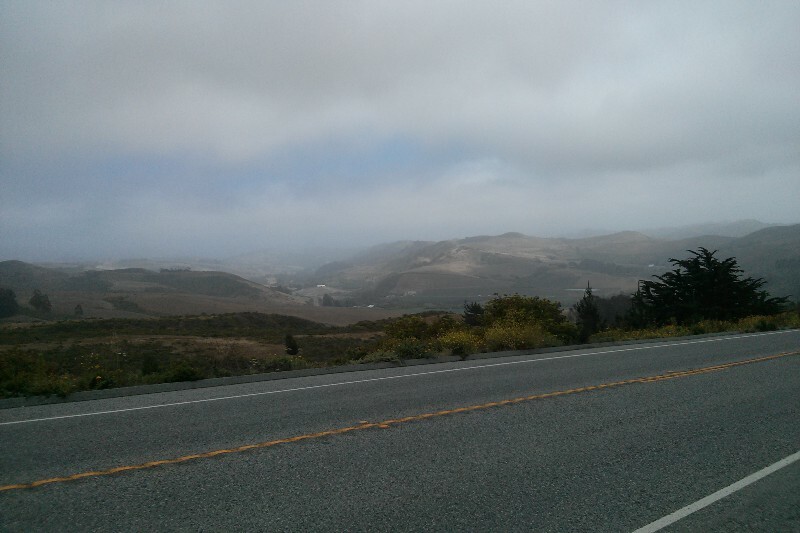 After talking to a few riders, we noticed that the headwind coming back from Highway 1 to be a major annoyance, so we decided to ride up the mountains, to San Jose. This ride was slightly more difficult because of the climb, even though the distance was much shorter. 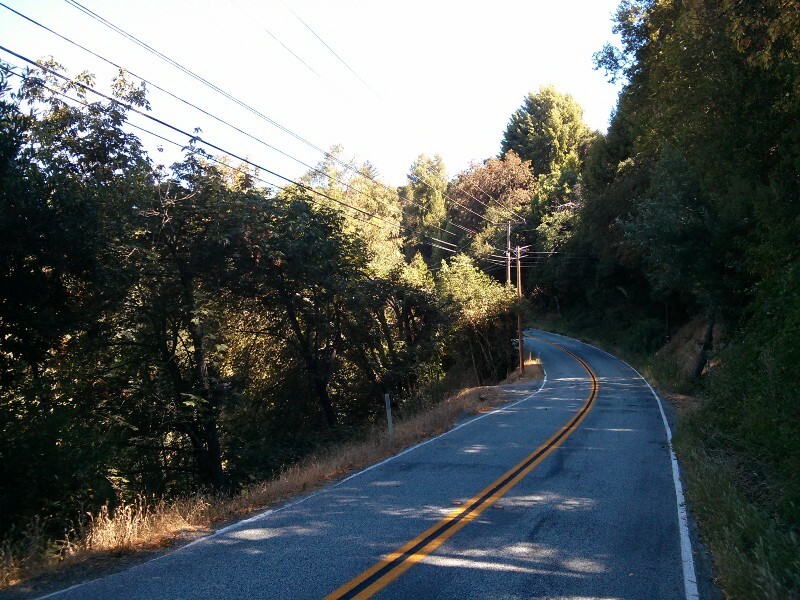 It took us a while to find Soquel San Jose Road, but we finally got there and the climb started. Usually, in a steep grade climb, I am panting and focusing on getting to the top, counting the seconds and feet. It is a very strange phenomenon that, when getting closer, it seems that the time move slower, compressing as if time was a function of the distance to the top. Fortunately, it seemed that day that I was body and mind replenished, so I could establish a comfortable pace. This day, I decided, I was not training, I was cruising. The environment was much darker and humid because we were deep in the Redwoods, but as usual, beautiful. It was meditation, thinking about values, friendship, about thinking itself, and before I went too deep, I was brought back to reality due to the physical effort. In almost 6 miles, we climbed 1,300 feet, which is not too bad. Unfortunately, there was not a lot of shoulder on the road, so stopping to take decent pictures was nearly impossible. Eventually we got to the top on Summit Road, and the fun started to wear off because of very heavy traffic. Cars were fast in both directions and it felt really dangerous. The descent only became fun again when we got to Old Santa Cruz Highway. Further down the mountain, we got to Lexington Reservoir, which was pretty nice and a lot of peopleâ€Šâ€”â€Šriders and runners on the street, which felt very comfortable. â€¦ and then the reservoir! We then arrived in the civilization again. 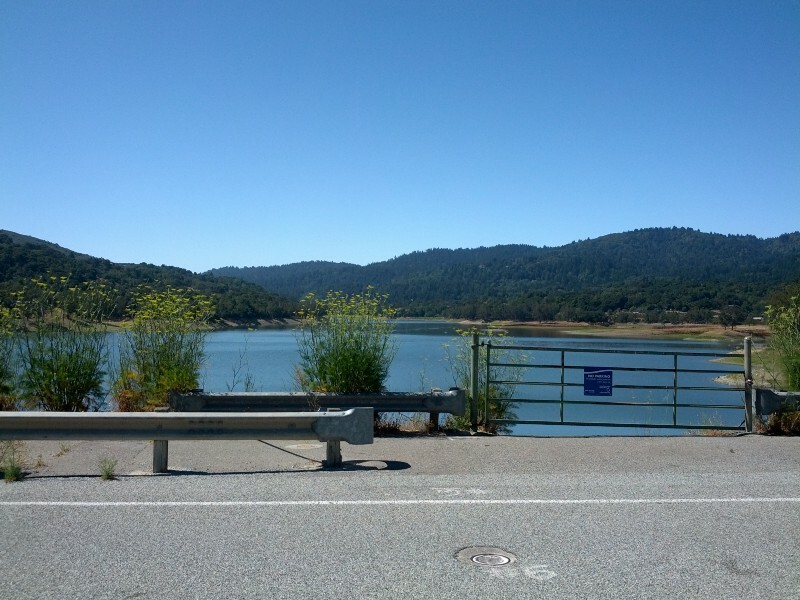 The dirt path from the reservoir to Los Gatos was an adventure by itself, since I recently crashed on gravel, but I decided to face my fear and rode almost all the way to Los Gatos Boulevard. And then there was city for a long, long while. It was not far, but we rode slowly among the parks and the suburban roads, which, I have to admit, are not very exciting sights, until we finally got to the Caltrain station in San Jose, towards San Francisco, where me and Fabio indulged the most amazing, well deserved, celebratory burrito and coke. This ride was much shorter than the first one, 46.5 miles and 2,641 feet of climb in a total of 5 hours, according to the Strava log. The whole trip summed 132,5 miles and 7,264 feet of elevation. For me, it was a lifetime achievement, and a dream that came true, one of those things that always seemed impossible in my life, completely out of my league, such as live in another country. For me, living in another country was a thing that only the rich, or the super smart, or the very fortunate people would be able to do, and I am none of those, and yet, here I am. The same I thought about traveling on a bicycle, only for crazy sports people, super fit. I never imagined that one year before, 50 pounds heavier, no stamina at all and a complete nerd (that part stayed with me), I would do a trip like this. It is funny how your mind play tricks on you, making you think things are too difficult to try out, or that they are not for you. Onto my next adventure, the Marin Century! PS: Thanks Fabio for encouraging me to ride at the first place, the good company and all the pictures!